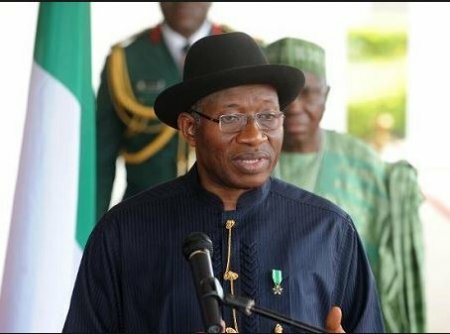 Former President Goodluck Jonathan has explained that throughout his time in public offices in the country, he led conscience. The former President stated this while delivering the keynote address at a peace summit organised by the Junior Chamber International (JCI) in Malaysia. He said this was the major reason why he decided to concede defeat to President Muhammadu Buhari during the 2015 presidential election.